Let The Clubhouse at Indian Tree handle all your party needs! For more information call 303.467.7179. DENVER — Each week we dig deep into official restaurant health inspections to reveal what’s really going on behind closed kitchen doors. Just in time to hit the links, a special edition of Restaurant Report Card — exposing the health code violations at some of Colorado’s most popular golf clubs. 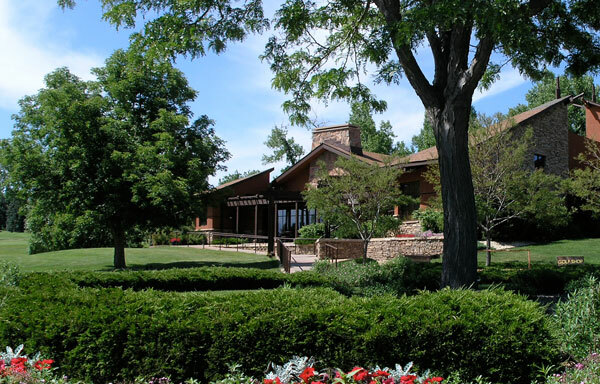 Indian Tree Clubhouse in Arvada gets our “A” of the week for no violations in back-to-back health inspections. “We just make sure that we keep our standards up every day,” says food and beverage manager Brittany Hearing. She gives credit to their high food safety standards to the kitchen staff, which clearly demonstrates the drive … to get a perfect score card. Indian Tree Restaurant, located at the Indian Tree Golf Course in Arvada, scored an “A” for the second time in a row. The restaurant scored a perfect score on its two most recent health inspections. Indian Tree is located at 7555 Wadsworth Blvd.